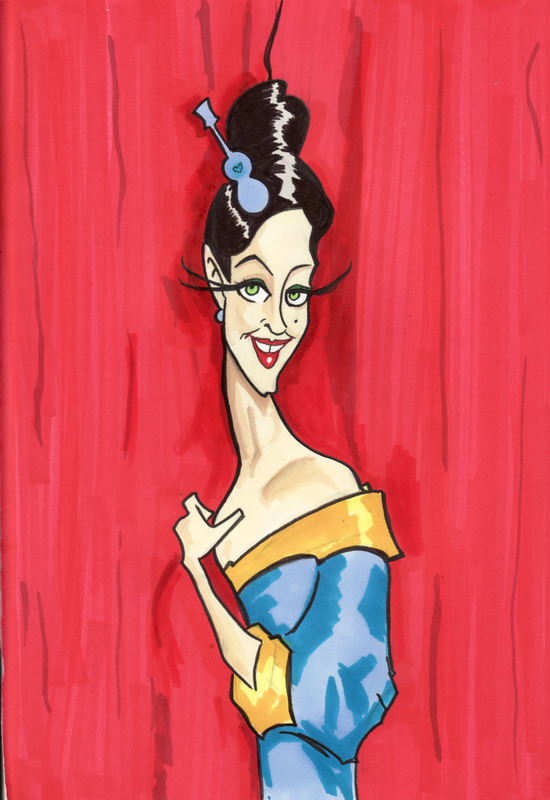 Illustration | Pip 'Astro' Bayley. 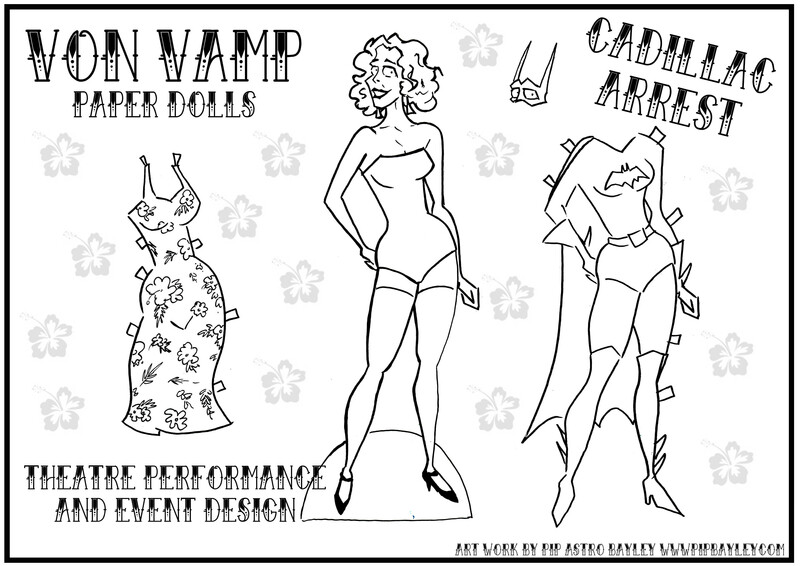 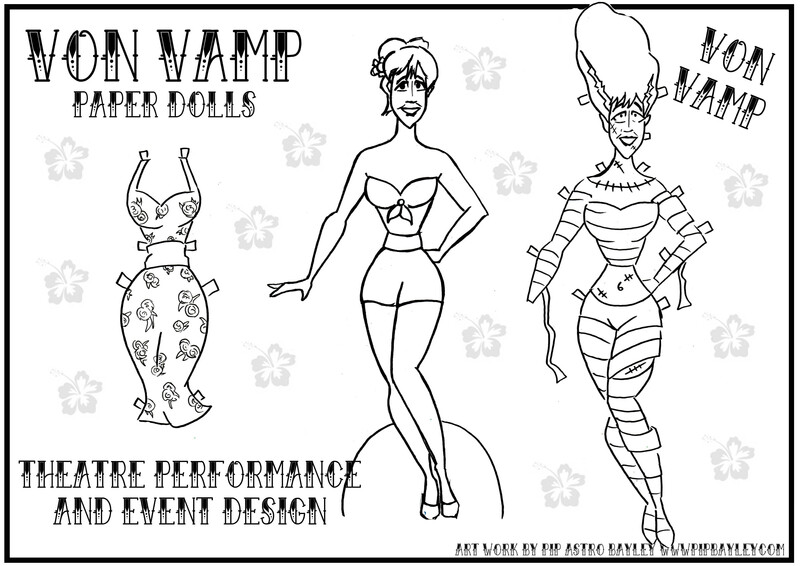 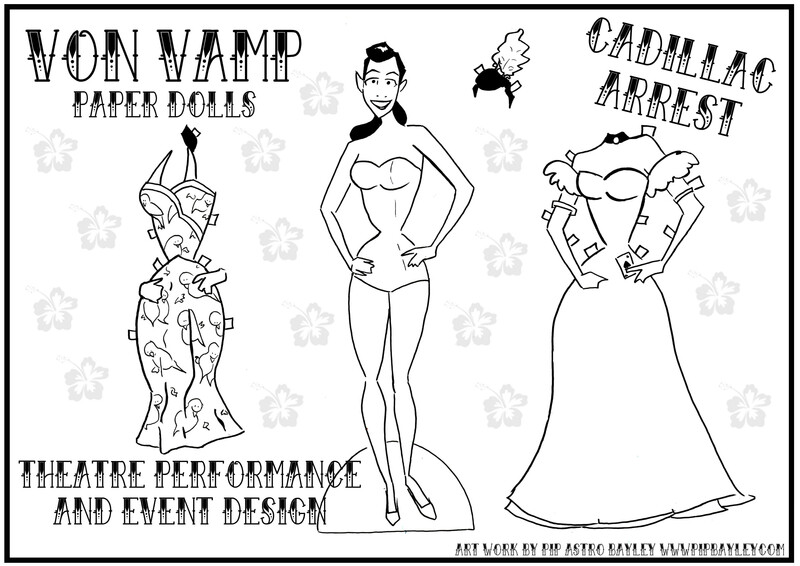 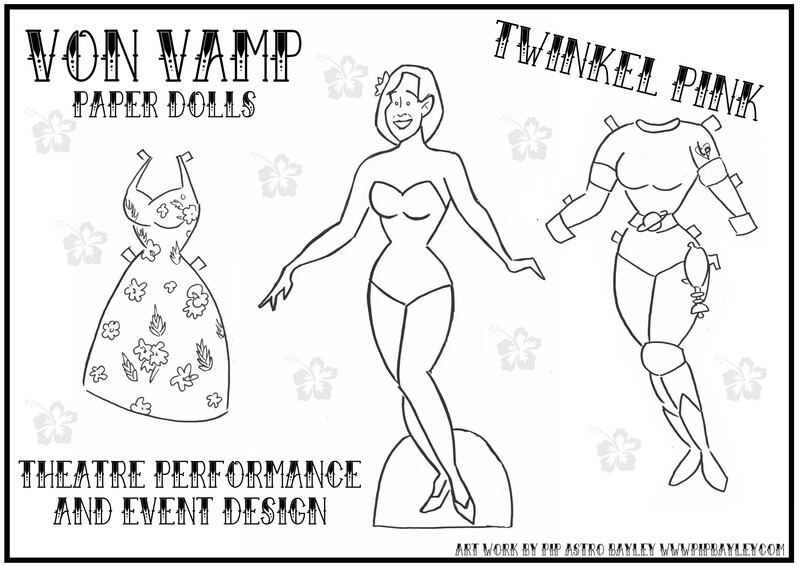 A selection of paper dolls done for Von Vamps fashion and media event. 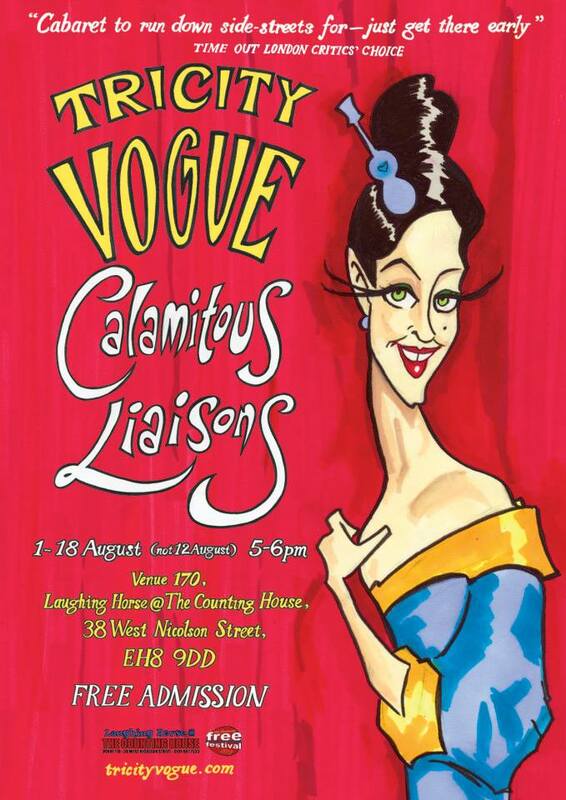 Some work I did for Tricity Vogue’s Edinburgh poster, text is not mine, image is…. 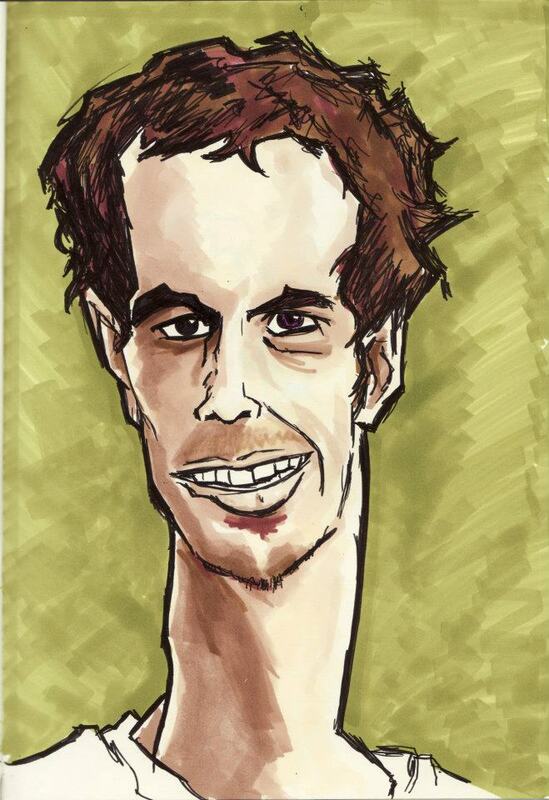 A sketch of Andy done around Wimbledon time. 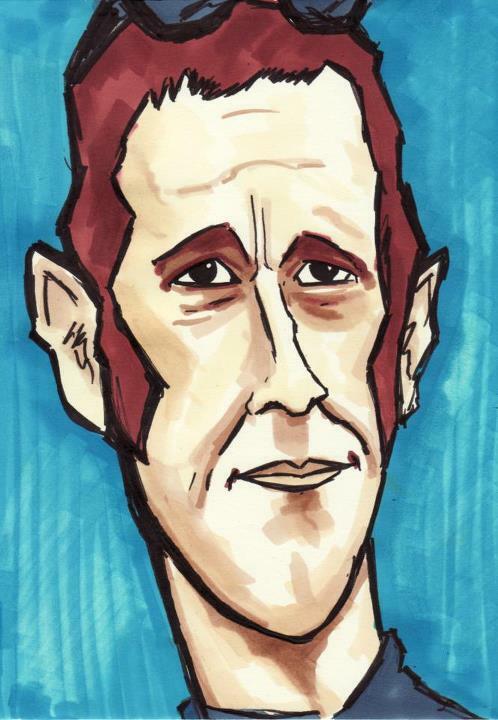 Here is a picture I did of Wiggo after his recent gold..